* 3. How many children or grandchildren do you have? * 5. 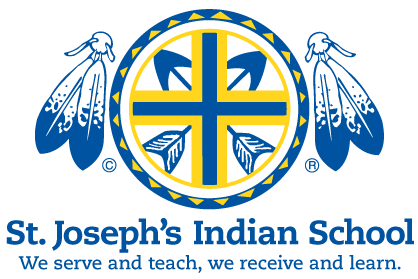 How many times have you visited St. Joseph's website (stjo.org), Facebook page or blog? * 6. Do you own any pets or support animal welfare charities?